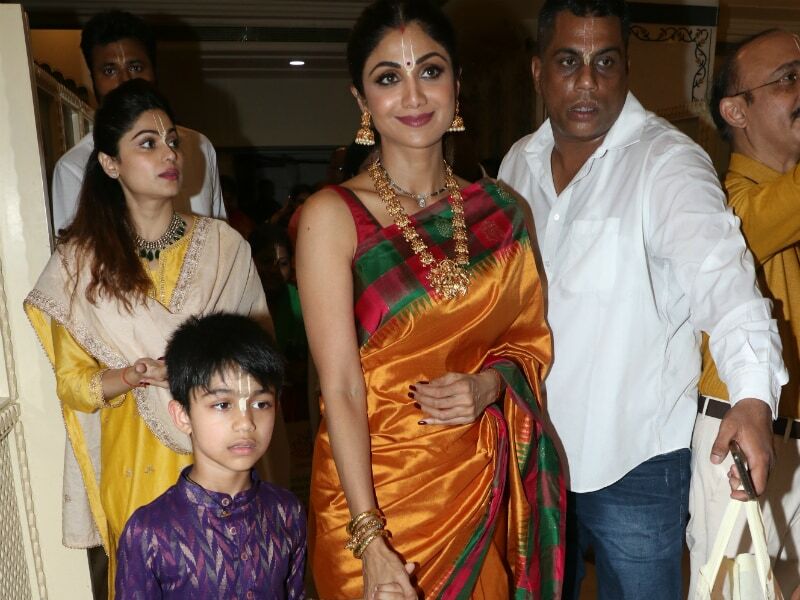 Shilpa Shetty along with her family members, was photographed at the ISKCON temple in Mumbai on Sunday. All eyes were on Alia Bhatt and Ranbir Kapoor when they exited Zee Cine Awards on Tuesday night hand-in-hand. Ranbir escorted Alia through the crowd. Deepika Padukone and Ranbir Kapoor attended an event together last night in Mumbai, after which, the duo headed their separate ways. The paparazzi spotted Deepika bidding goodbye to Ranbir with a hug and the pictures have gone crazy viral on the Internet.